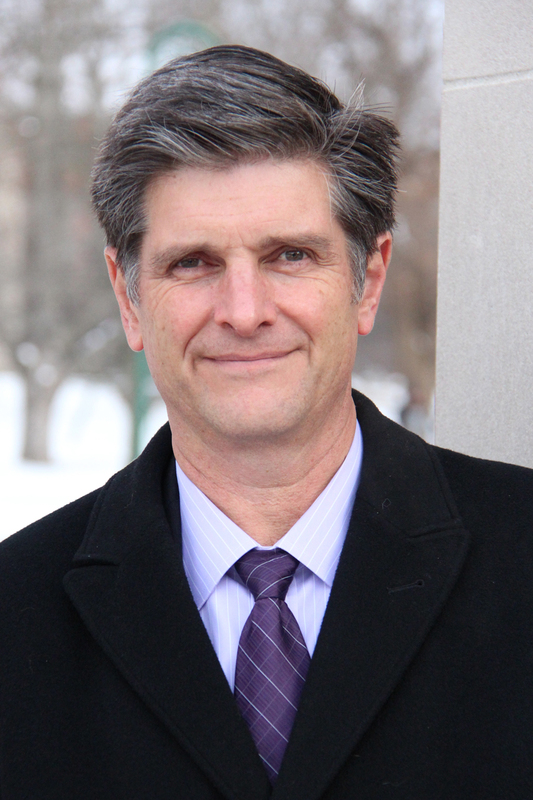 As a professor, Dr. Michael Rushton’s expertise and teaching is in the economics, management, and public policy of the arts. His publications include articles on such topics as public funding for the arts, the role of nonprofit organizations, taxation, copyright, freedom of expression, and the arts and local development. He is the editor of Creative Communities: Art Works in Economic Development (2013) and the author of Strategic Pricing for the Arts (2014). 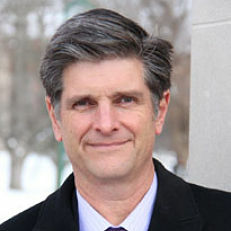 Before joining Indiana University in 2006, he held faculty positions in Canada, the U.S., and Australia, and served as a senior policy advisor to the government of the Canadian province of Saskatchewan.